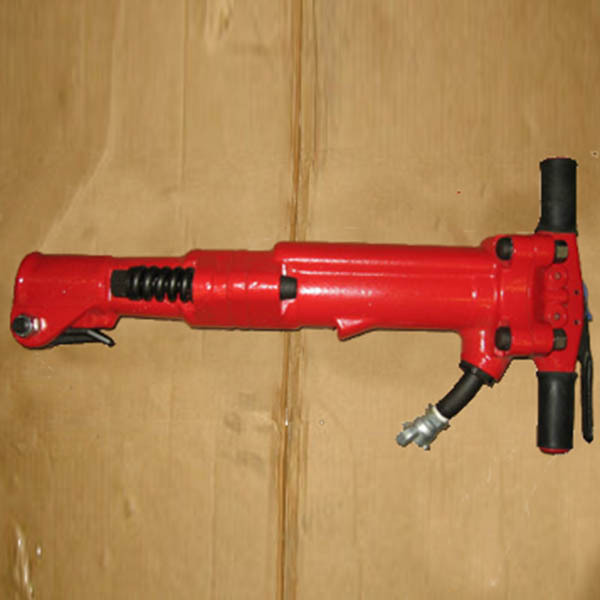 TPB-90 Handheld Pneumatic Jackhammer, aks paving breaker, has been rebuilt to like new condition by a professional air tool mechanic. 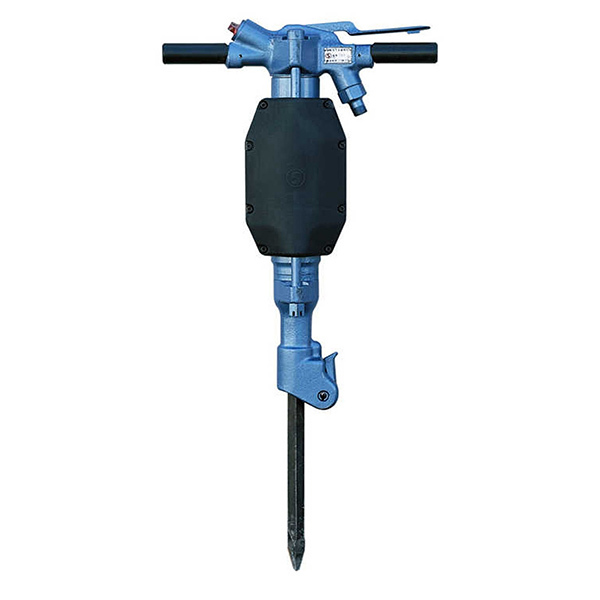 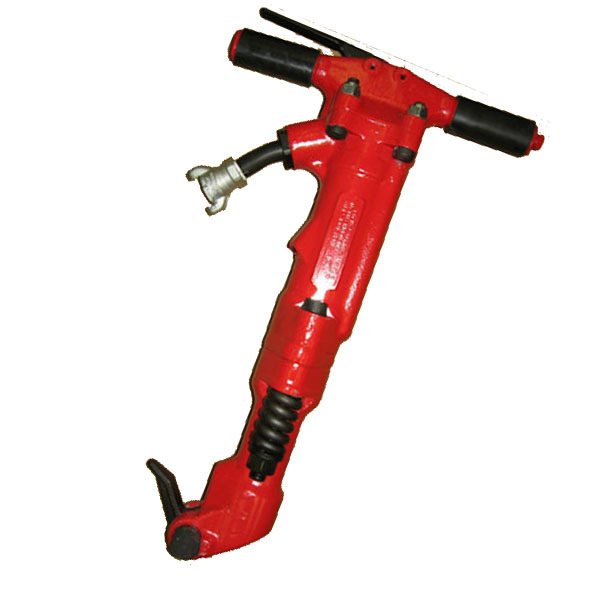 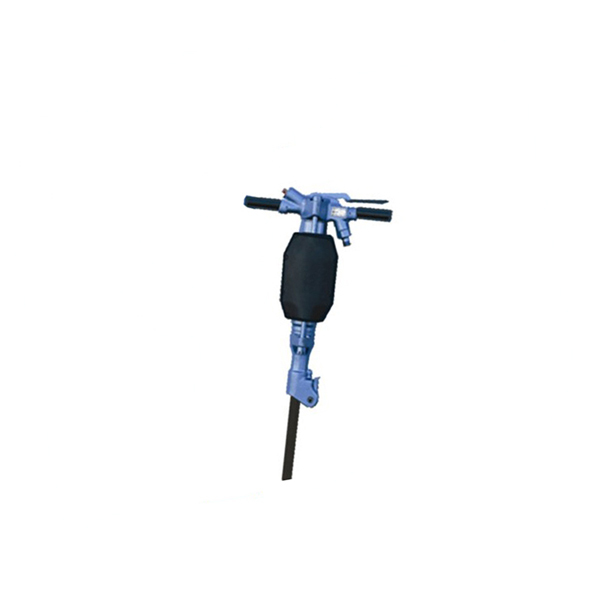 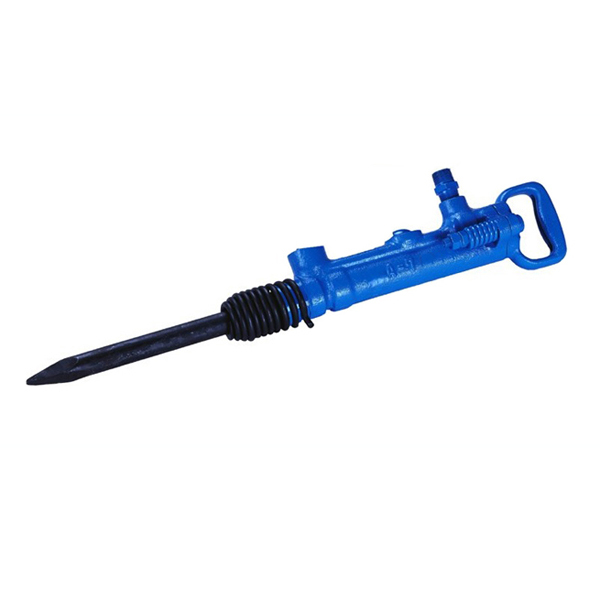 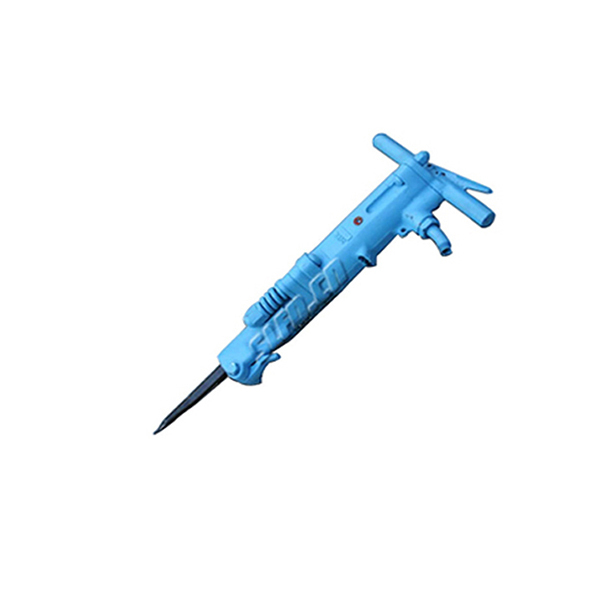 TPB Series handheld pneumatic jackhammer has for models as TPB-30,TPB-40,TPB-60,TPB-90. 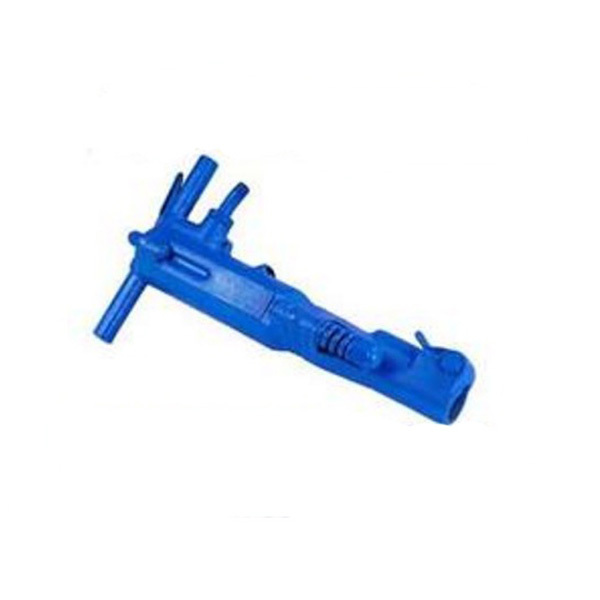 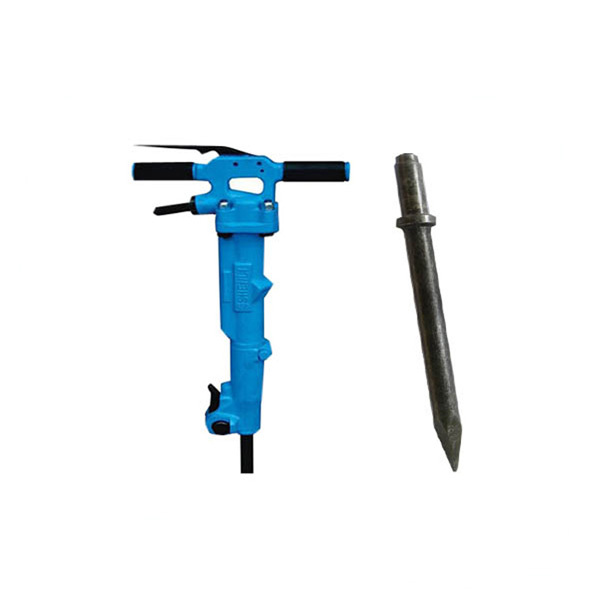 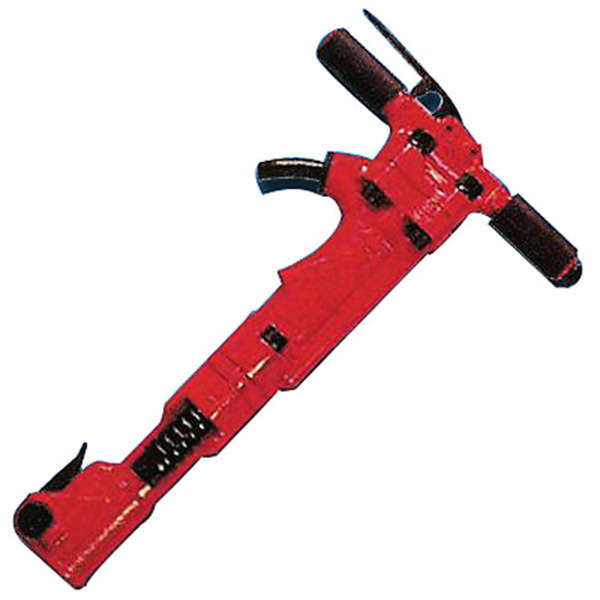 TPB-30 & TPB-40 Paving Breakers are lightweight rugged tools designed for light to medium construction jobs,such as demolition of floors,pavement,concrete and masonry walls. 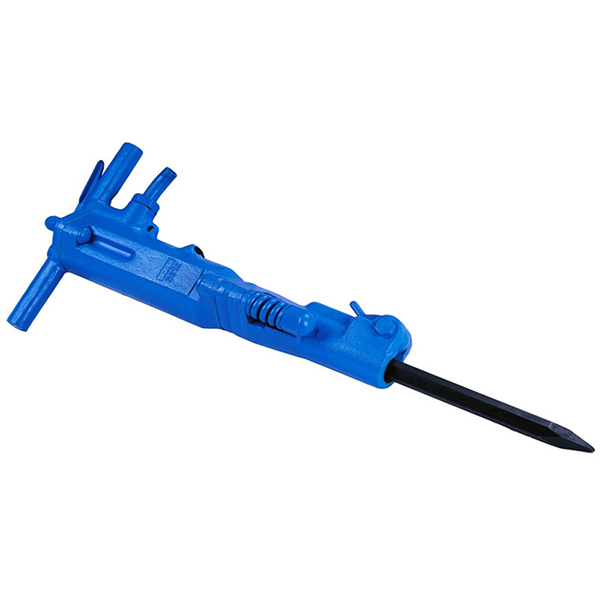 Note:TPB-30 available in 7/8 and 1 shank . 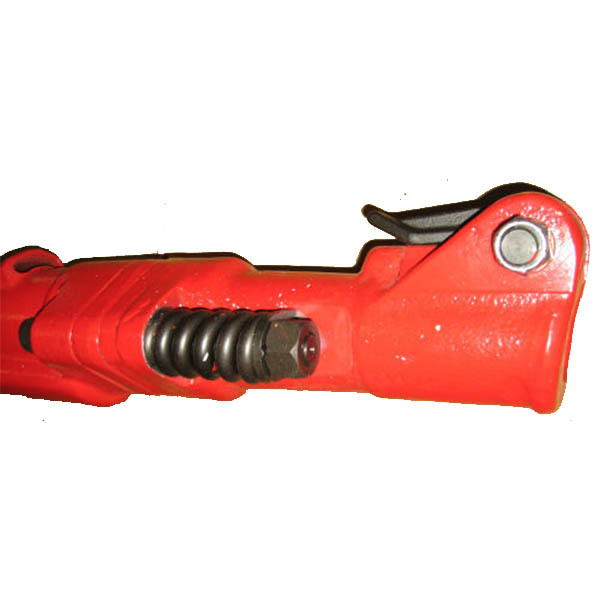 TPB-40 1*4-1/4 only. 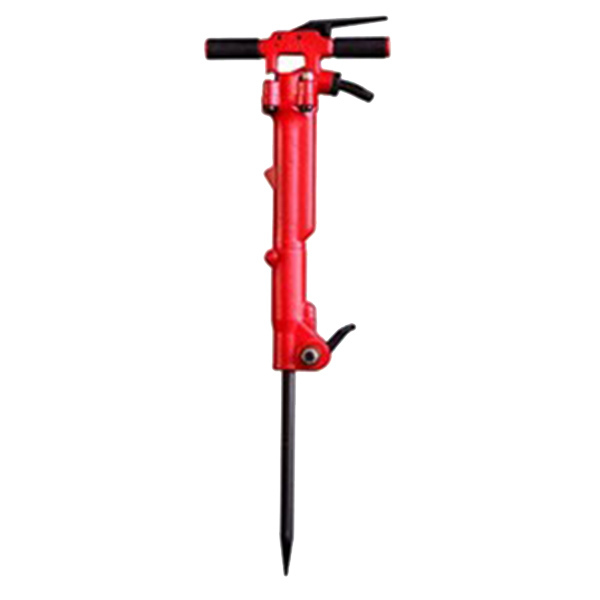 TPB-60 & TPB 90 Breakers are heavy duty demolition tools designed for the toughest of jobs with high productivity,Such as asphalt cutting,reinforced concrete,boulders,pavement and rock outcrop to mention a few. 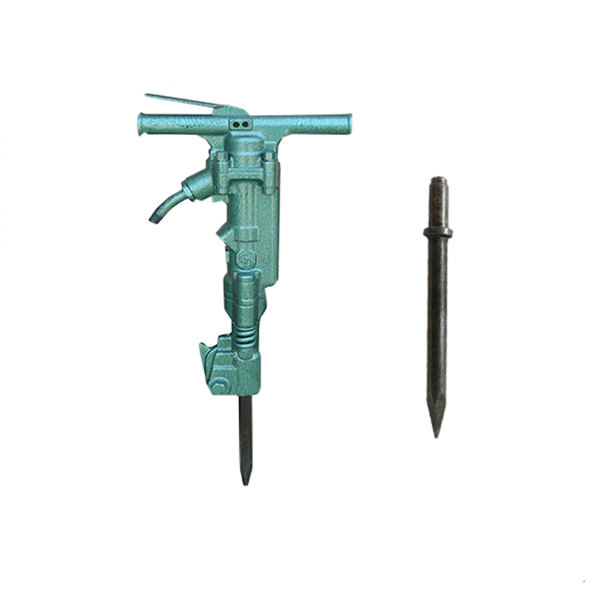 Note:PBB-60 and TPB-90 available in 1-1/8 & 1-1/4 shanks.